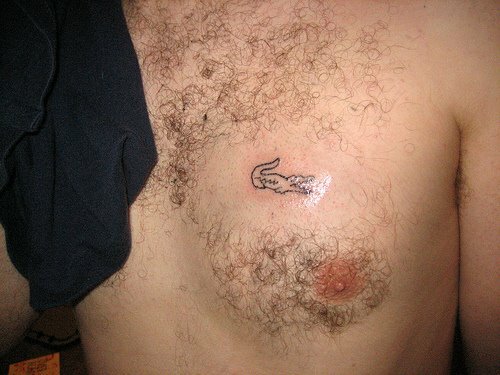 …is when customers get it tattooed on their skin! 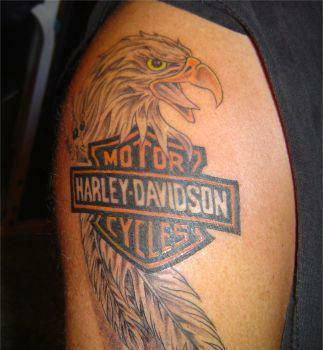 I can understand why it works for Harley Davidson. I get that it could be slighty ironic for Lacoste. 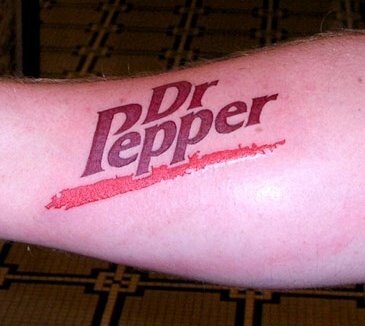 But I’m bewildered why anyone would want a tattoo of Dr Pepper! P.S. The Apple tattoo collection. Ouch.